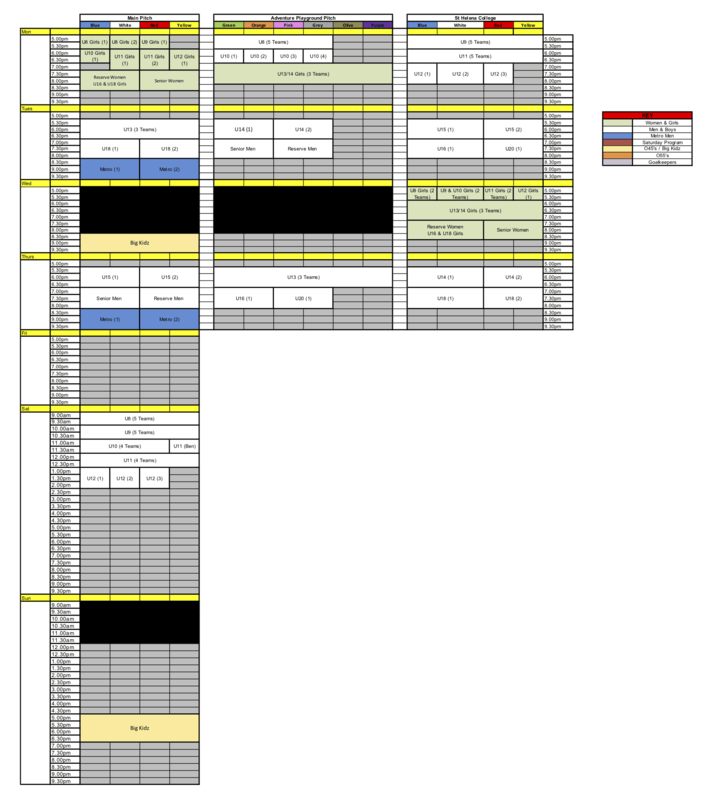 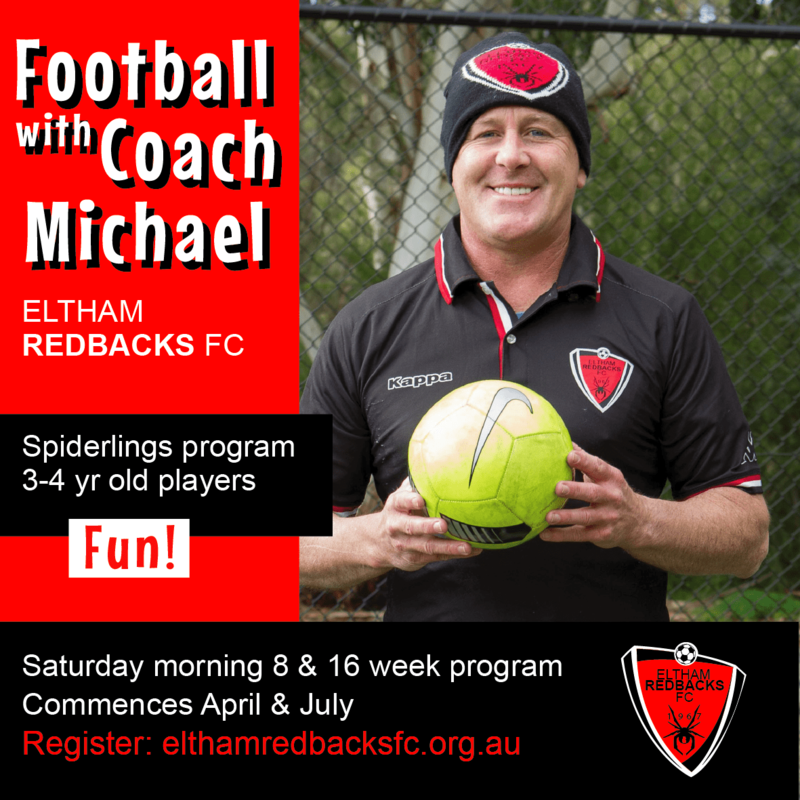 Spiderlings (players born 2015, 2016) registrations are now open! 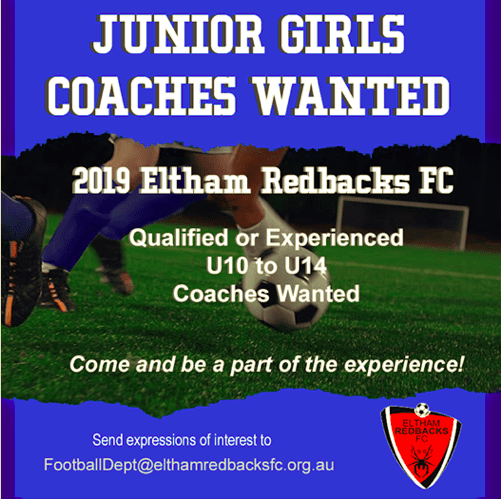 Join our Football Department as coach in 2019. 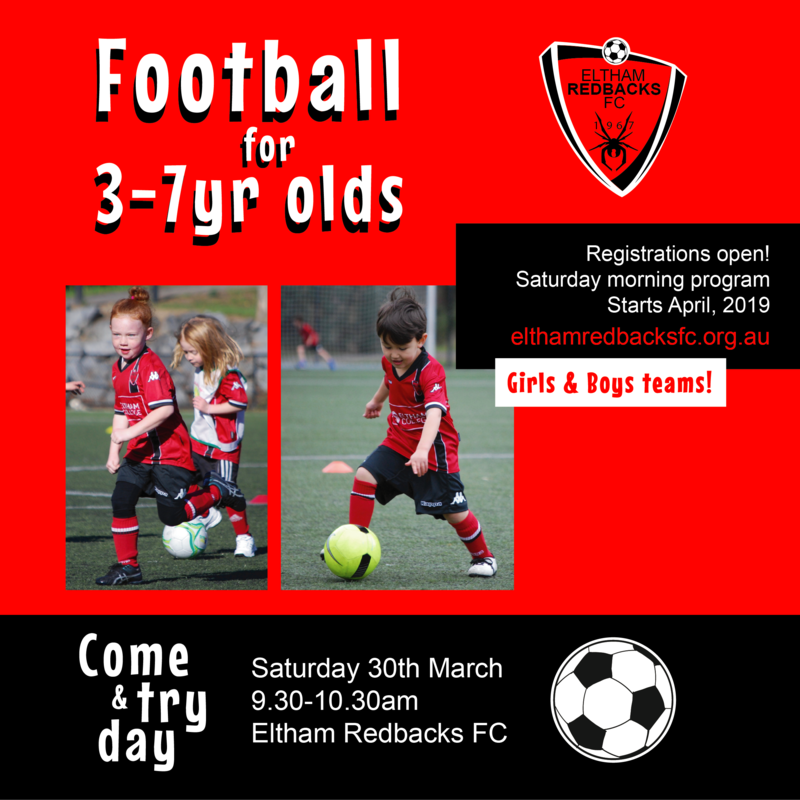 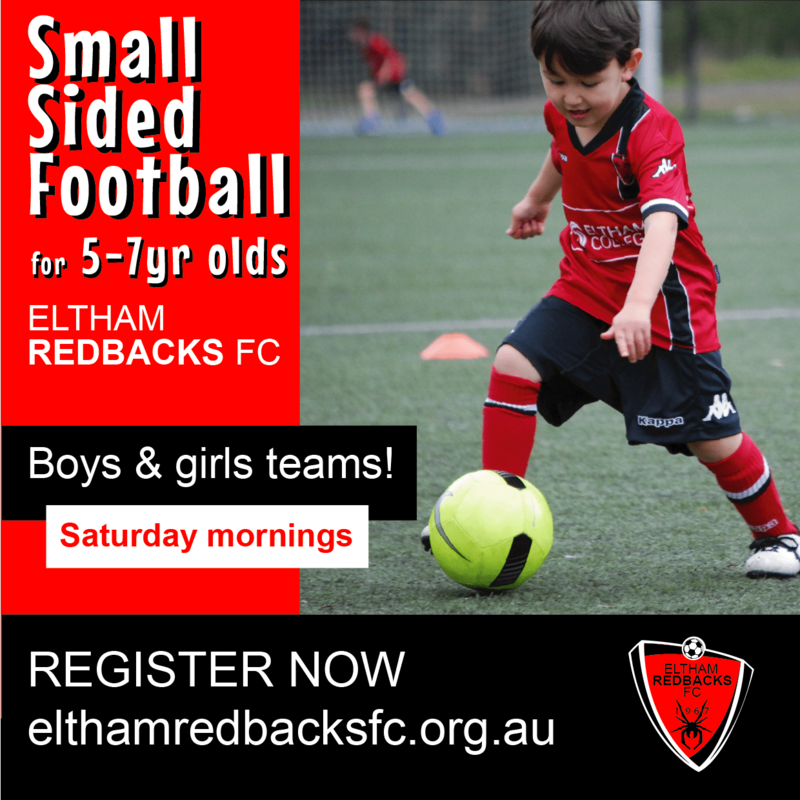 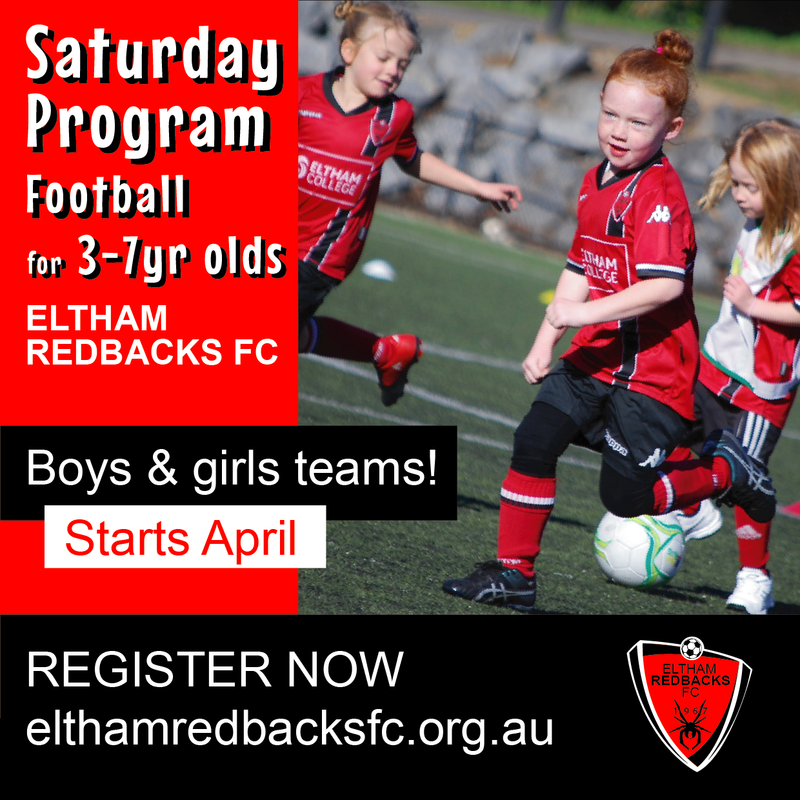 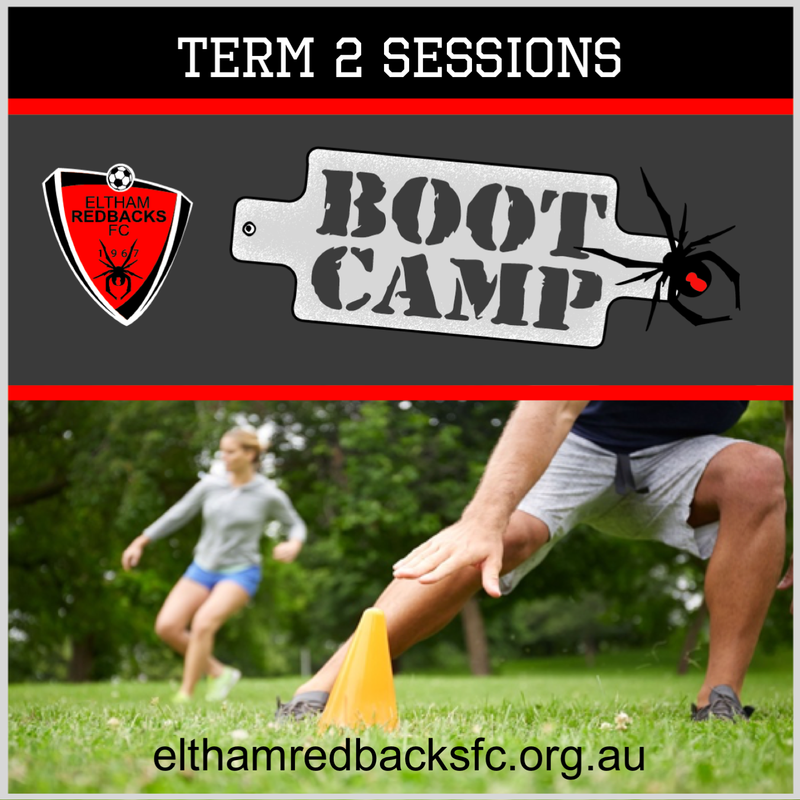 Get in touch via footballdept@elthamredbacksfc.wpmudev.host.